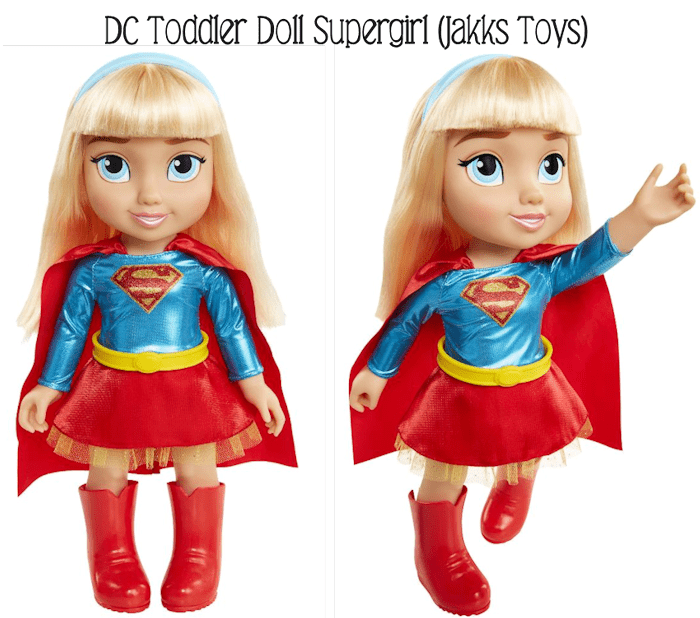 Introduce toddlers to the world of DC with these adorable SuperHero toddler dolls. 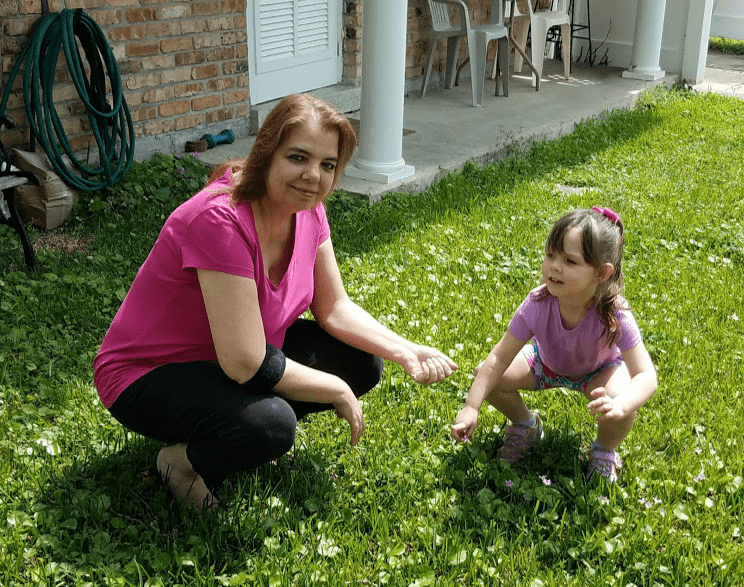 The DC Toddler Dolls are 15-inches tall and are ready for lots of fun action! These articulated dolls can sit and stand on their own, and their size makes it just right for younger fans of this DC super hero. Each DC toddler doll (BatGirl, SuperGirl and Wonder Woman) is dressed in their signature attire outfits, cape and all. 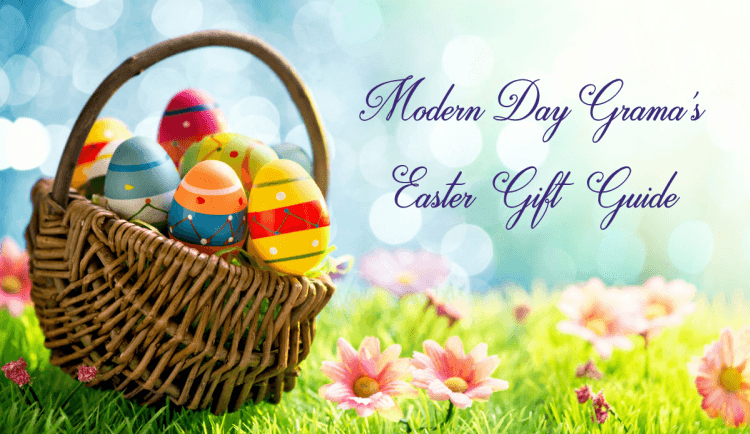 Their hair appearing to be soft and smooth, with precise details to their appeal and appearance. Their eyes beaming with excitement to just be played with. 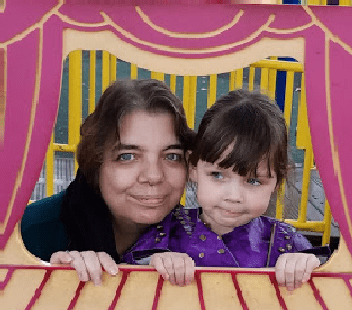 Jakks Toys sent my granddaughter the SuperGirl DC toddler doll and it is so adorably cute! The box art is really well done. SuperGirl just look fabulous drawn out as a toddler, the art style is very similar to the Disney versions. Their boxes also showcasing the “DC” logo, and DC Comics mentioned placed here and there upon the box. The sides of each doll shows off their own logo, for each respected girl (the “S” for Supergirl). 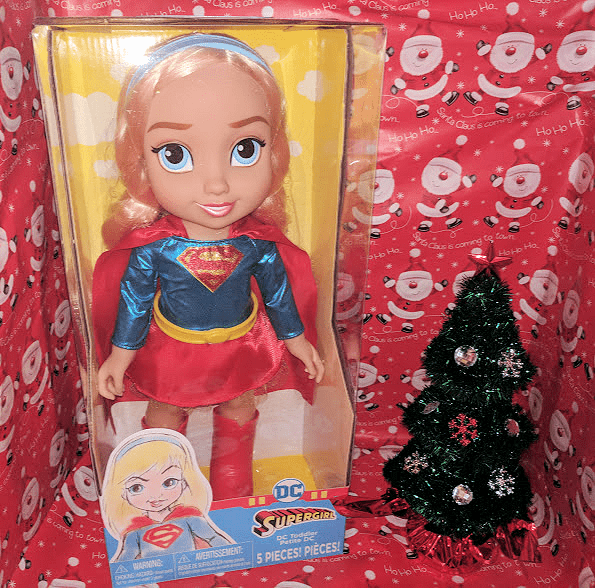 These dolls are a great gift for any DC collector or Superhero collector. 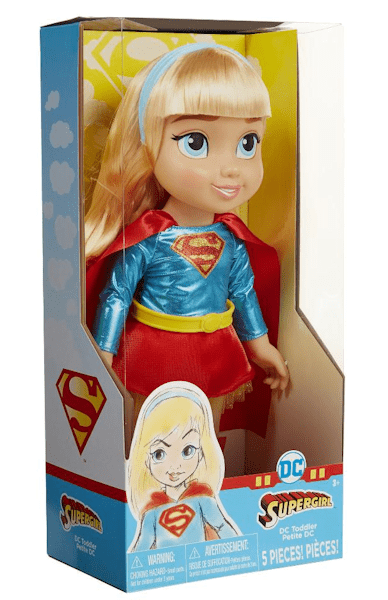 You can find DC Toddler Dolls including the Supergirl Toddler Doll at local toy retailers like Toys R Us or Walmart.